Bananas are one of nature’s great snack foods, but did you know that they’re also packed with health benefits? Most of us know they’re a great source of potassium but I’m going to share some of the more surprising banana health benefits – my favourite is hangover cure! 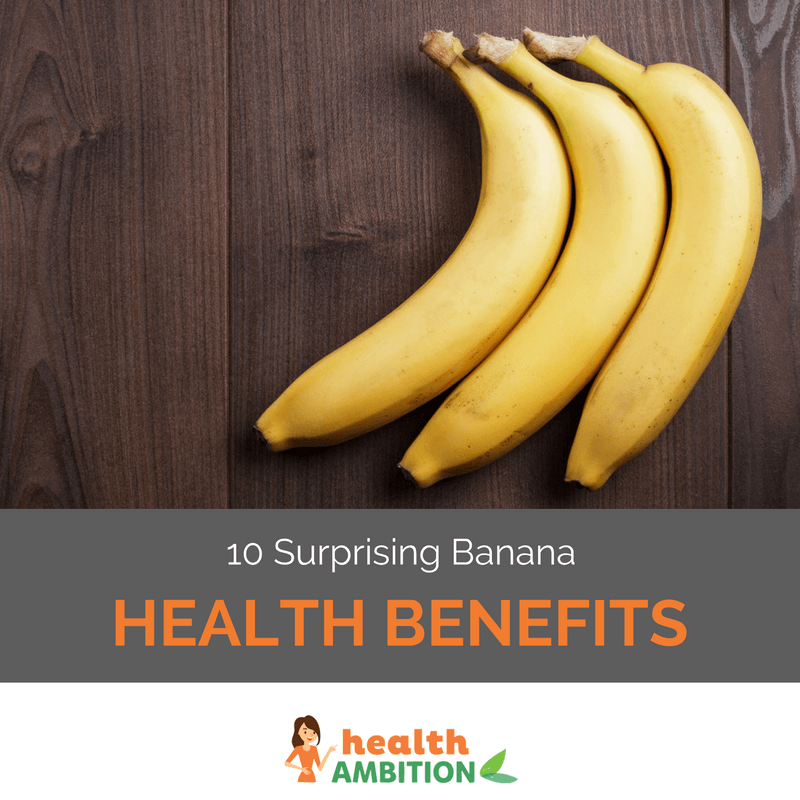 Read on for 10 banana health benefits that will give you more energy, improved digestion and even improve the way you look and feel. I’ve experimented with this myself – working out with, or without a banana – and seem to consistently do better when I have one before training. Bananas’ natural sugars balanced with soluble fiber give me a slow, stable energy release when eaten half an hour before I hit the gym. So there you have it – 10 great reasons to pick up a bunch of bananas the next time you’re out getting groceries. While pesticides aren’t considered a significant problem with bananas, fair trade fruits are worth looking for if you can find them. 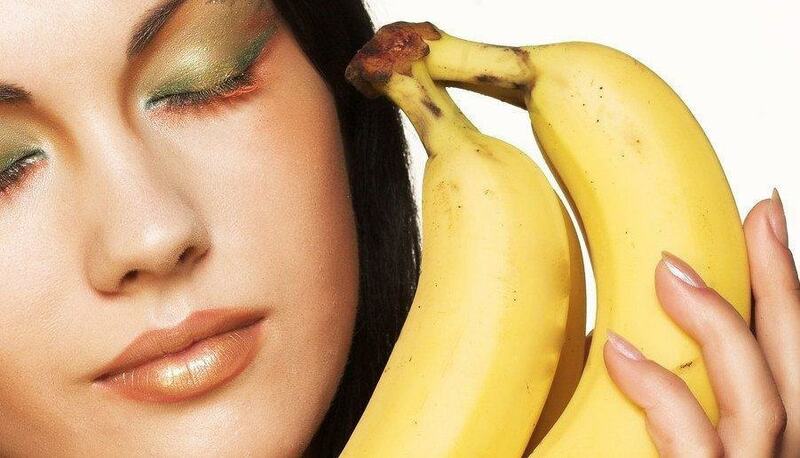 How do you like to eat your bananas? Alone or mixed with other foods – on top of a healthy muesli or blended up in a smoothie? I’m very interested to hear any ideas or suggestions you might have for more beneficial ways to enjoy bananas. I am diabetic can use the banan regulary ? plz reply soon. 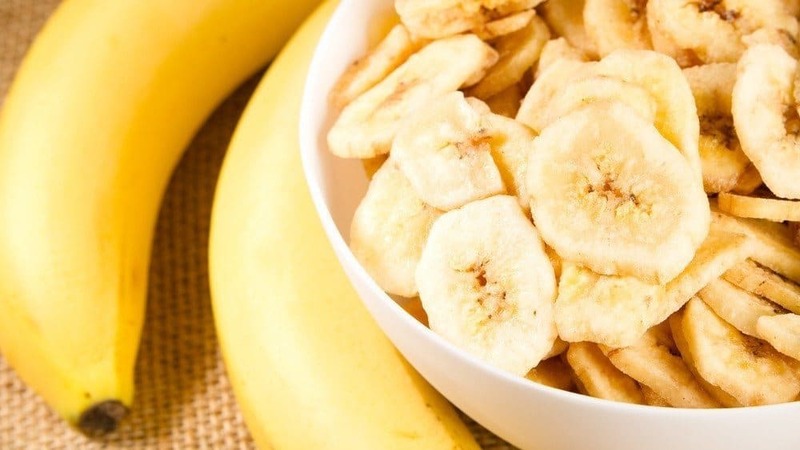 thanks for more insight on the benefit of bananas,there are my favorite .Ihave mine at breakfast with hot milk or water and cornflakes.I loved the freezing idea for a smoothy . I want to know . can v become fat by eating bananas. Because am less weight. And everyone laughfs at me. For real weight loss I think it’s becoming pretty clear with the research that this is a necessary step http://healthambition.com/cutting-carbs-lose-weight/ and all the counting calories or starving yourself will be ineffective without it. Amazing post. I appreciate u. Thanks u very much. I want to be more clear specifically about taking a banana by diabete. hey, I just wanted to ask, are bananas good for someone that’s anemic?